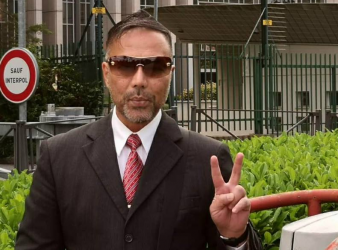 PETALING JAYA: Khairuddin Abu Hassan has made a formal request to the Interpol officials in. 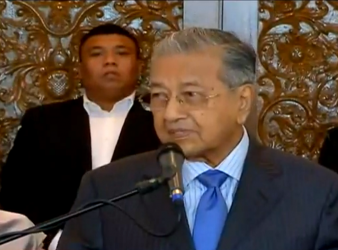 PUTRAJAYA: One of the ways to avoid Malaysia from getting bankrupt is to do away. 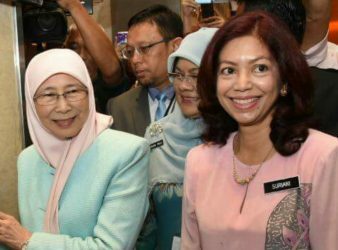 KUALA LUMPUR, May 29 — Deputy Prime Minister Datuk Seri Dr Wan Azizah Wan Ismail. 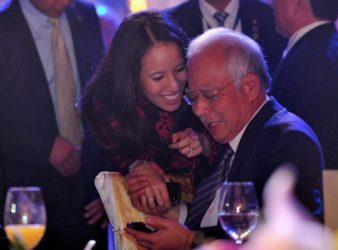 KUALA LUMPUR: The daughter of former Prime Minister Datuk Seri Najib Razak was said.